Start Planning Now For NEDF 2019! We Can’t Wait To See You All There August 1st – 4th! Free for Silver & Gold Pass Holders! Are you ready for an outrageously fun dance weekend? Crossover between Country, West Coast Swing and Ballroom! Kathy and Randy know how to throw a party! From the Thursday night kick-off dance to Sunday afternoon, you will have non-stop dancing fun at the Boston Marriott Newton! Lots of social dancing, Country and Swing competitions and workshops galore! Flying in Thursday Afternoon/Evening or Friday morning? If you had a Silver/Gold pass let us know and we may be able to help with travel arrangements to and from the airport! Promoting the opportunity for dancers to cross between genres and enjoy many styles of dance. 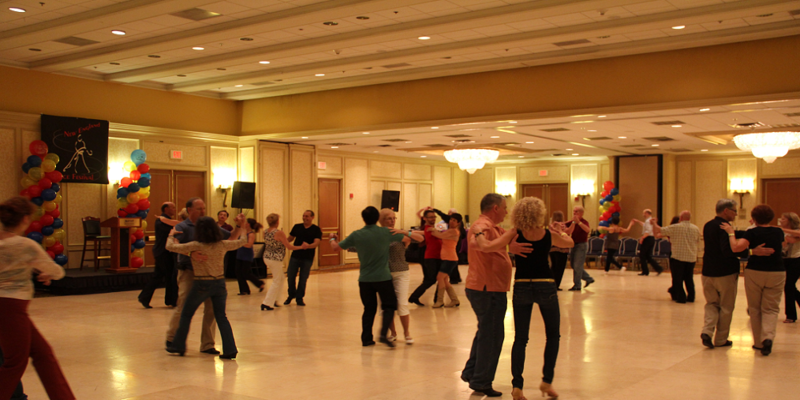 Offering 3 genres/3 rooms so you can enjoy Country, Swing, & Ballroom! 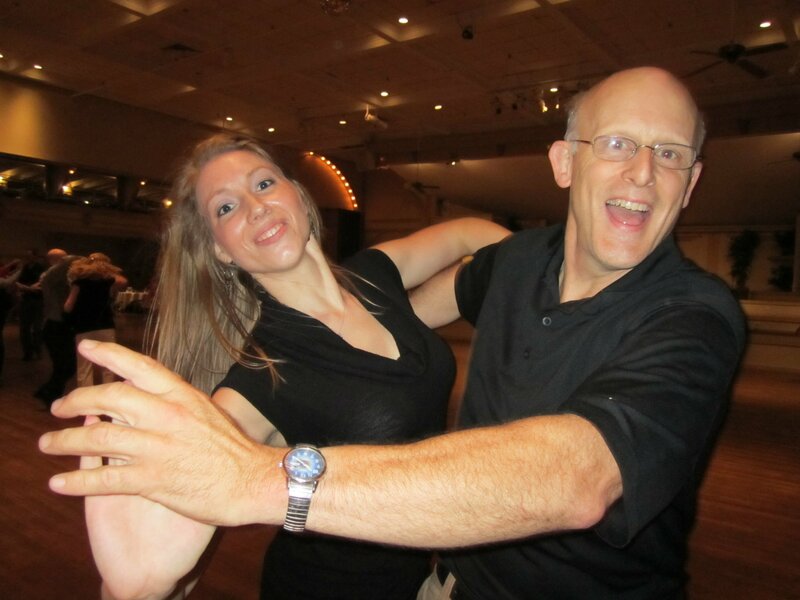 Offering outstanding staff so you can enjoy and improve your dancing!